Hello fans! It’s El Bolso is back from the holidays and ready to start the year off right! 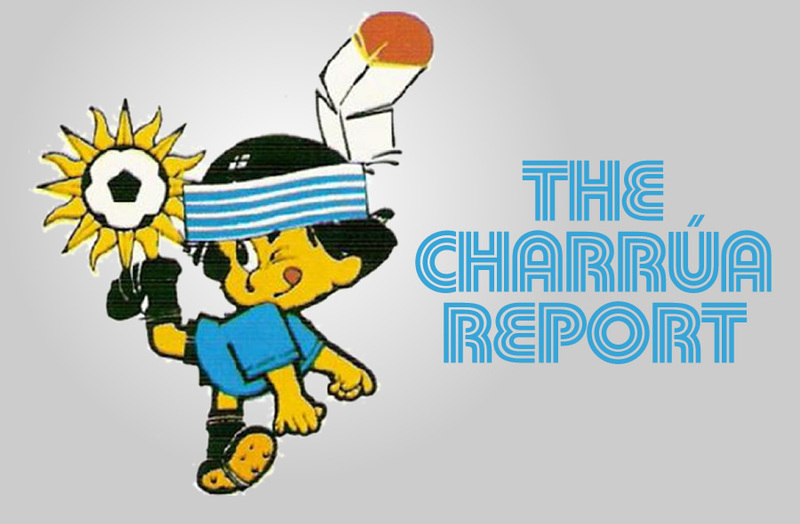 We are one week away from kicking off the most important youth soccer tournament in South America, so for today’s Charrúa Report I thought I’d give you a little primer on it. Let’s get to it! The U20 South American Championship is held every other year (in odd-numbered years) and is the continent’s most prestigious youth national team competition, as well as a premier showcase for next generation talent. Aside from the obvious bragging rights, the tournament sends its top teams to the U20 World Cup, and it also serves as the qualifying stage for the Olympic soccer tournament whenever it falls on the previous year (this is one of those times!). It was held somewhat regularly throughout the 1950s and 60s but really came into its own in 1975, when the current bi-ennial format began. This is Uruguay’s first time hosting the event since 2003. Brazil leads the list of winners with 11 titles, followed by Uruguay with 7 (though none since 1981), Argentina with 4, reigning champions Colombia with 3, and Paraguay with 1. Former tournament top scorers include Uruguayans Enzo Francescoli, Edinson Cavani, Abel Hernández, and Nicolás López (who did it two years ago). Uruguay 2015 features teams from all 10 member nations of CONMEBOL, separated into 2 groups of 5. Group A consists of Argentina, Paraguay, Ecuador, Bolivia and Peru, with all games being played at the 12,000 seat Estadio Supicci in Colonia, a small city directly across the river from Buenos Aires (ca-CHING!). Group B, meanwhile, includes Uruguay, Brazil, Colombia, Venezuela and Chile, and will be based at the Estadio Domingo Burgueño (capacity: 22,000) in Maldonado. Each group will play a single round robin, with the top three teams moving on to the final round. This will also be a round robin, and will be played, of course, at the 65,000 seat Estadio Centenario in Montevideo. The tournament kicks off on January 14th with the first Group A matches: Argentina – Ecuador and Paraguay – Bolivia (Peru has the day off). The last day of competition is February 7th; since there’s no final, it features the last 3 games of the final round robin (teams obviously TBD). All games for a given day are played back-to-back at the same stadium, so its all double- and triple-headers for the lucky fans who venture out to the fields. The team with the most points after the final round (or best goal differential, if there’s a tie) will be crowned Champion. The top 4 teams qualify for the 2015 U20 World Cup, to be held in New Zealand in May and June. The top team also qualifies directly for the 2016 Olympic tournament in Rio de Janeiro, while the second place team earns a spot in an Olympic qualifying playoff against a team from CONCACAF (North and Central America). NOTE: Brazil is already taking part in the Olympic tournament as hosts, so if they finish in one of the two spots then everything moves down one spot. The last 4 teams in the final round earn places in the 2015 Pan-American Games tournament, which no one gives a crap about. It’s basically a “sorry you didn’t make the Olympics” consolation prize. How High Can La Celeste Go? As I said earlier, Uruguay has won 7 tournaments (second only to Brazil), but it’s been a while since they took home the gold. La Celeste won the first three championships (in 1954, 58, and 64) as well as the first 4 (75, 77, 79, and 81) after the current format was established. Since then there have been no titles, but the boys have managed 4 second place finishes, including one in 2011 that gave Uruguay its first Olympic tournament berth since the 1920s. Uruguay also placed 3rd in 2013 on its way to the runner up spot in that year’s World Cup. They are considered serious contenders for the crown based on the recent performances of their youth teams, as well as their role as hosts, but the main goal this time around will be to nail down a second consecutive (and only 4th ever) Olympic berth. Missing out on a 5th consecutive U20 World Cup would be a highly disappointing outcome. Uruguay will be coached by Fabián Coito, who has been making his way up the Celeste coaching ladder for almost a decade. He started out as manager of the U15 team in 2007, and was promoted to the U17 team in 2010, leading his team to a runner up spot in the 2011 World Cup and a place in the quarterfinals 2 years later. In 2014 he was named U20 national team coach, and he even managed to oversee the regular team in a couple of friendlies after Brazil 2014, while El Maestro Tabárez was working out his contract situation. 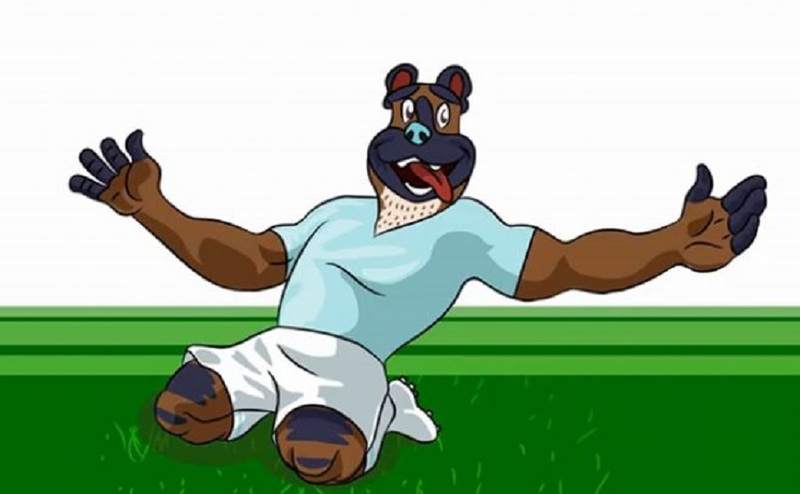 Coito is part of Tabárez’s highly integrated national team coaching staff that is designed to feed players right up to the main Celeste squad and has resulted in a lot of wins at all levels. He also has the advantage of having coached this particular group of players in both a South American Tournament and a World cup at the U17 level. So he knows what they can and can’t do. As far as the players are concerned, the 23 members of the team break down as follows: 6 players from Defensor Sporting, 3 each from Peñarol, Danubio and Fénix, 2 from Nacional, and 1 each from Liverpool, Rentistas, River Plate, Juventud, La Liga’s Villarreal, and the New England Revolution. Here is a complete squad list. 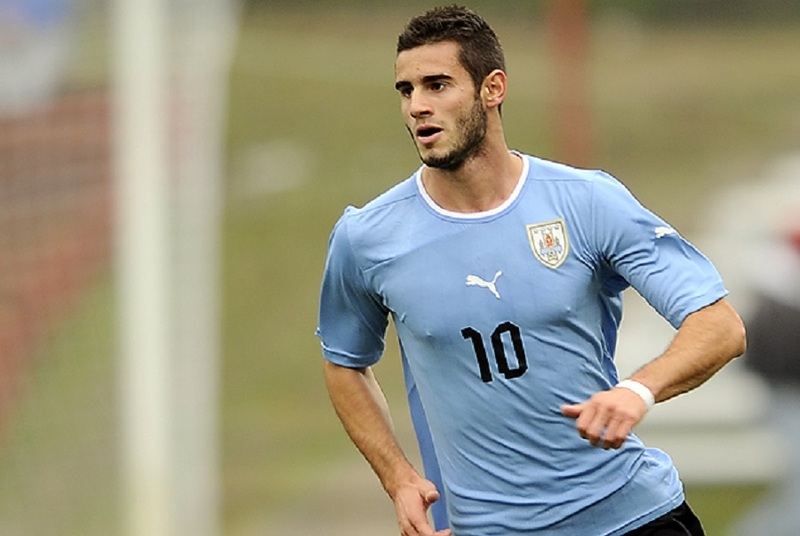 You probably won’t know most of these guys (at least not yet); if you’re a fan the Charrúa Report (and judging by the click stats, you aren’t) you’ll be familiar with Gastón Pereiro, and you should be familiar with Diego Fagúndez from Jobu’s GTKAU post. You’d probably know José Giménez, too, but Atlético Madrid refused to loan him out for the tournament. I’d say he’d be back for the World Cup if Uruguay makes it that far, but chances are he’ll be with the main squad, preparing to defend the Copa América title in Chile. Keep that list handy, though; if history is any indication, in 4-5 years you’ll recognize a lot more names on it.